we are able to do special size according to customer's drawing or sample. -For other correlative products, pls vist our website. -Pls contact me if we can take any chance to cooperate with you. 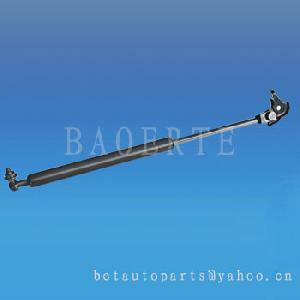 Company Name: Wenzhou Baoerte Auto Parts Co., Ltd.